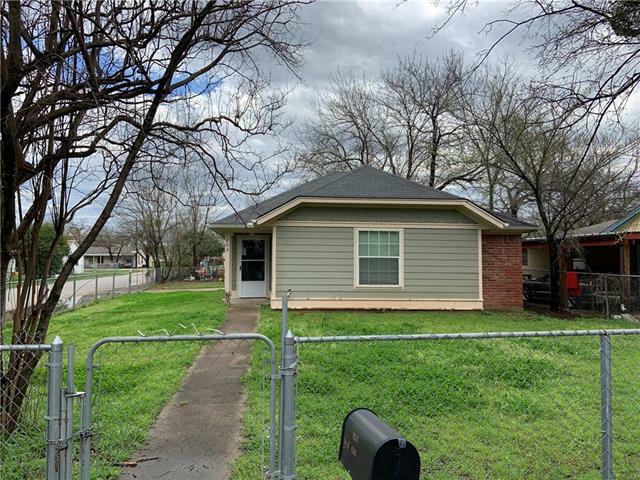 All Bellmead homes currently listed for sale in Bellmead as of 04/25/2019 are shown below. You can change the search criteria at any time by pressing the 'Change Search' button below. If you have any questions or you would like more information about any Bellmead homes for sale or other Bellmead real estate, please contact us and one of our knowledgeable Bellmead REALTORS® would be pleased to assist you. "Rare Find in the area. Less than 10 years old. Brick home on a Large Fenced Corner lot. Rear Entry with covered parking. Close to schools and Conveniently located to highway and shopping." 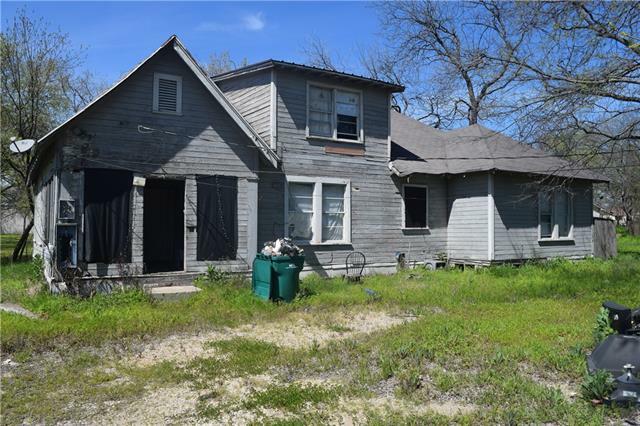 "Location, location, location...this property is located on the north side of Loop 340 just east of Hwy 84 in a prime location. It has an adjoining lot in back which fronts Mosley Dr. The home requires major work or even possibly removed allowing one to start a new build. In addition to the home, there is a small separate building on property. Property has commercial possibilities per seller which should be verified by potential buyer."